Friends, Government of India has approved the advance S-400 deal from Russia to protect the country from nuclear attacks. 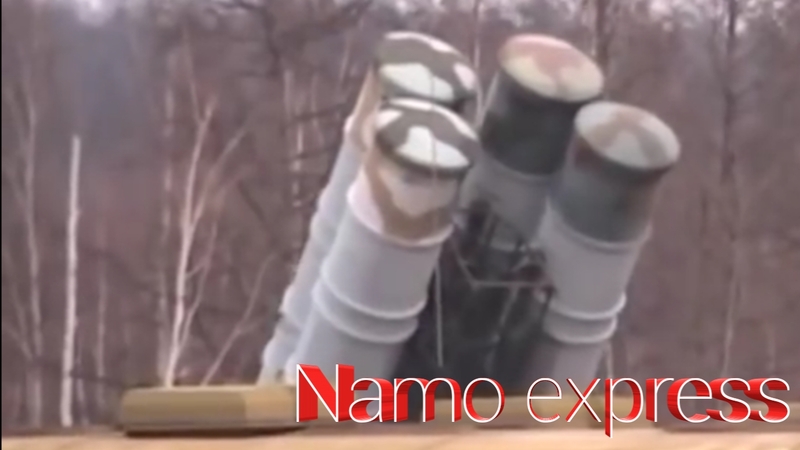 You will be stunned to know the specialization of Russia's advanced S-400 air defense. 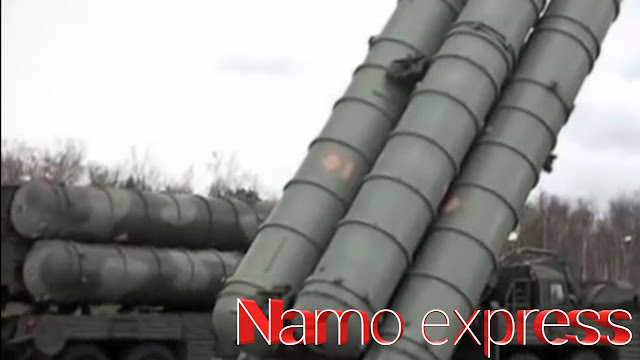 The S-400 defense system, which is available to India, is equipped with much more advanced and new fatal missiles than China's Air Defense System from Russia. It will be so dangerous that the enemy will also destroy the country's nuclear missiles as soon as the blink of a blink. The S-400 Air Defense System, which comes from friends Russia, is equipped with many advanced features. 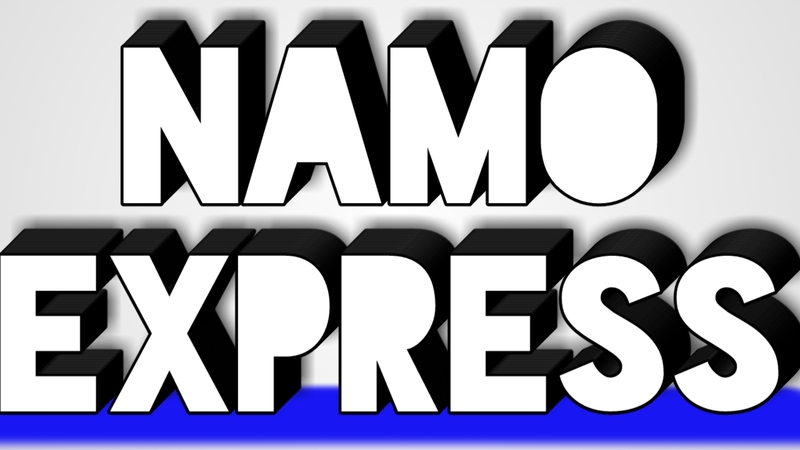 This enemy will destroy the nuclear missiles left in the country within a short period of time. After getting the S-400 advance air defense, there will be no impact on the nuclear missiles left on our country. The Cabinet approval for this deal has already been received by the Government of India. This defense deal will cost Rs. 39000 crores. By October, Vladimir Putin is going to visit India, the deal will be sealed during that visit. Advance s-400 defense system is an anti-aircraft air defense system. The biggest feature of this air defense system is that the S-400 missile system can track nearly 300 different targets coming in 400 kilometers and simultaneously capable of hitting 36 missiles simultaneously. It is equipped with an advanced radar that will hit America's stealth-fighter insurance aircraft and easily hit it. The s-400 air defense system can be easily targeted in any season. Aircraft missions and ballistic missiles and ground bases can be easily targeted by this missile system. Friends S-400 missile defense systems will also protect the country from the enemy country China and Pakistan's nuclear powered ballistic missiles. This will be first deployed to the nation's nuclear installations so that our country's nuclear facilities can be protected. It will provide security cover to India. 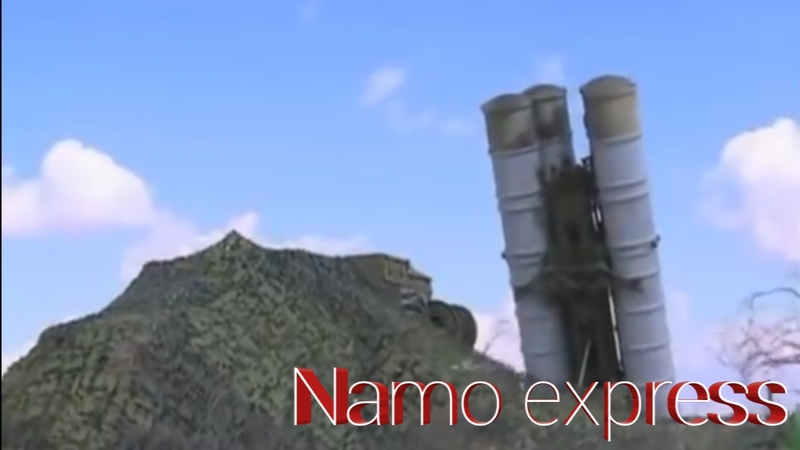 Any anti-aircraft bomb dropped by the enemy nation will be eliminated before the s-400 defense system enters the border of India.